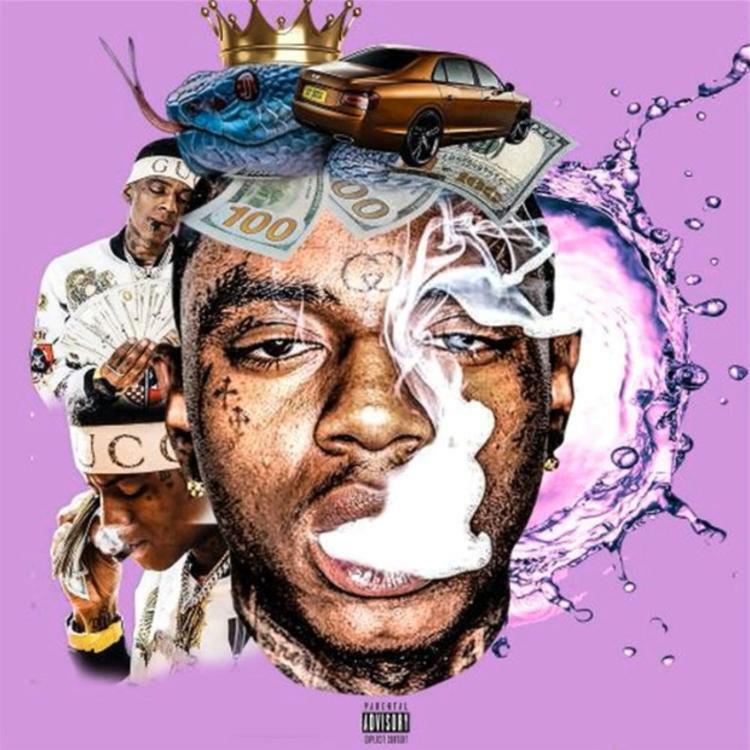 Soulja Boy is using all the attention he has to his advantage and dropped off a new joint called ‘In My Pocket’ which features Asian Doll and A$AP Ferg. This collaboration with Asian Doll and A$AP Ferg comes after Soulja has been busy with his “biggest comeback tour” which has led to him being topic of conversations. The song is quite banging and really gives Soulja the edge that his been wanting in the game.